New label & new collection! 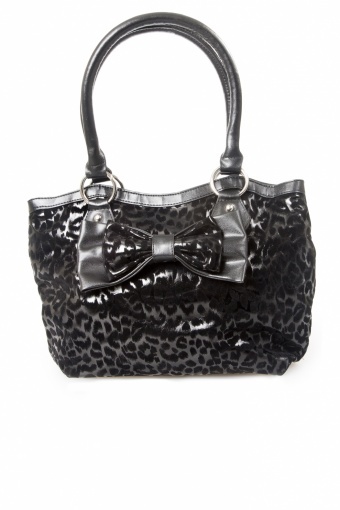 The Coco Black Leopard tote bag from Rock Rebel. 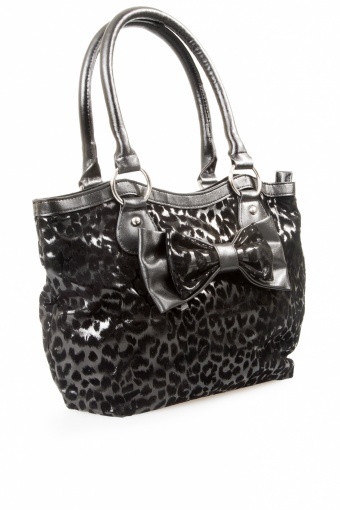 This is a perfect edgy & practical handbag / shoulderbag for work or other occasion where you need to carry more stuff. 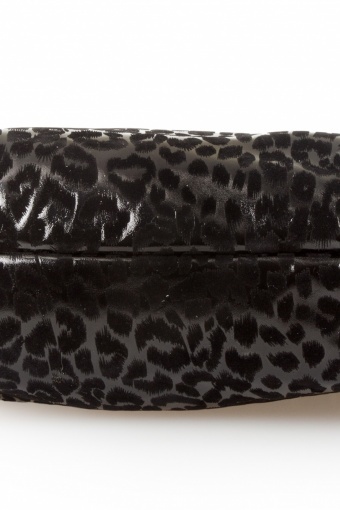 Upper black glossy with soft flock leopard spots! Cute bow at the front. Inside black satin lining with 2 small pockets and one zipper pocket. Also available in Hot Pink & Silver Leopard. Let's shop!